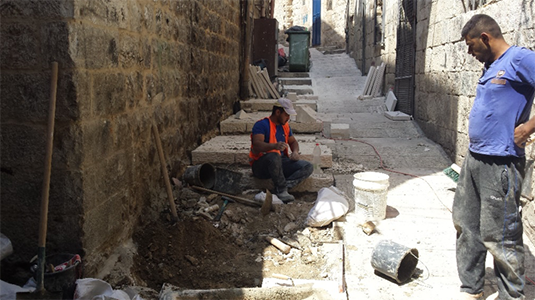 Maintenance and Operation - East Jerusalem Development Company LTD.
As part of its obligation to the Jerusalem Municipality, East Jerusalem Development Ltd. Company is responsible for cleaning, maintaining, securing and gardening works in the Old City premises, around the walls, and in the open spaces. 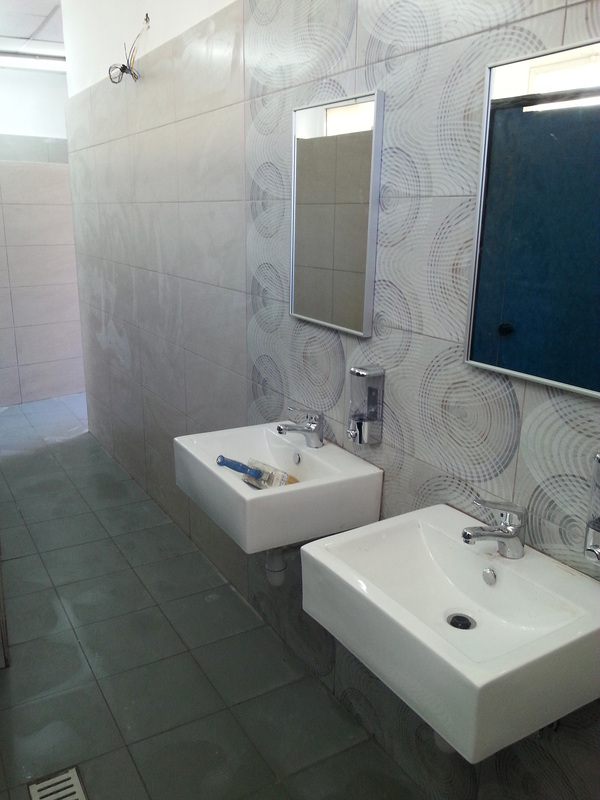 These tasks are carried out by supervising and controlling contractors’ work. 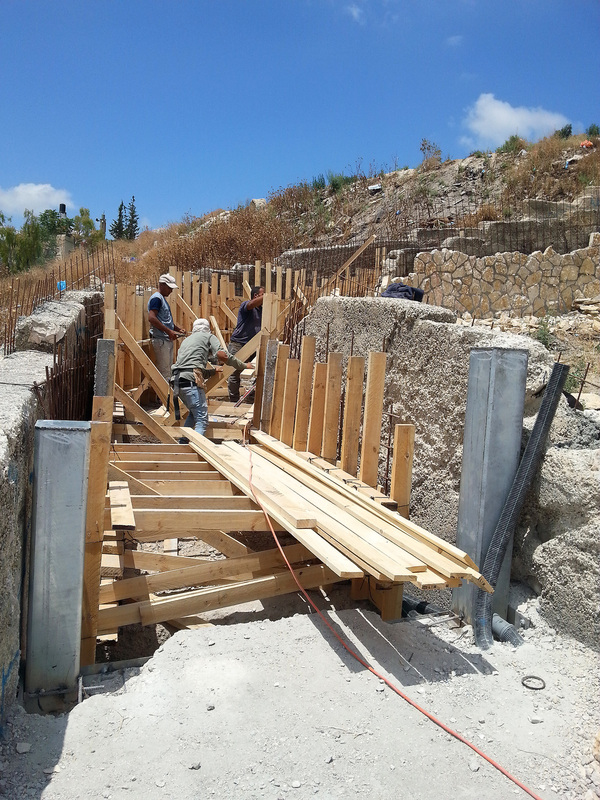 Our goal is – improving the experiences of the tourists and guests of the Old City by upgrading the public space and tourism sites, keeping a high level of maintenance, while being attentive to the local residents, in order to provide great quality of life in the area. 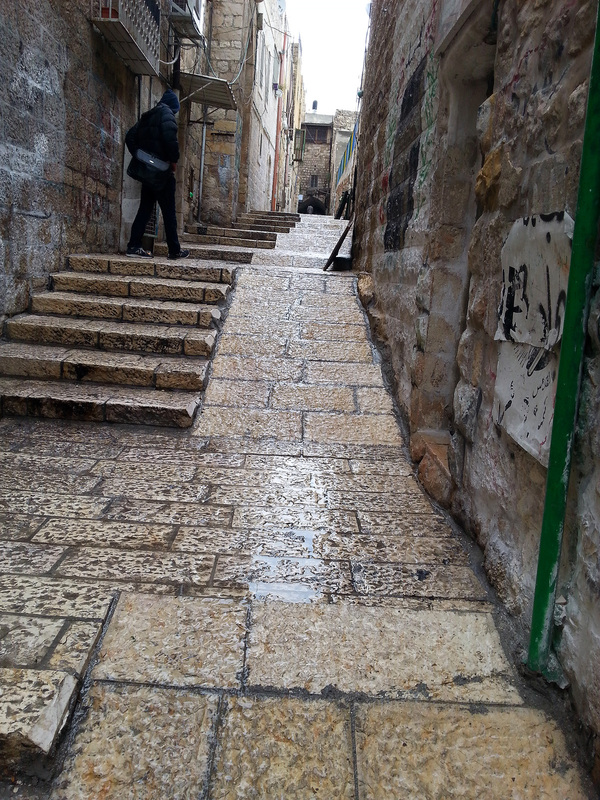 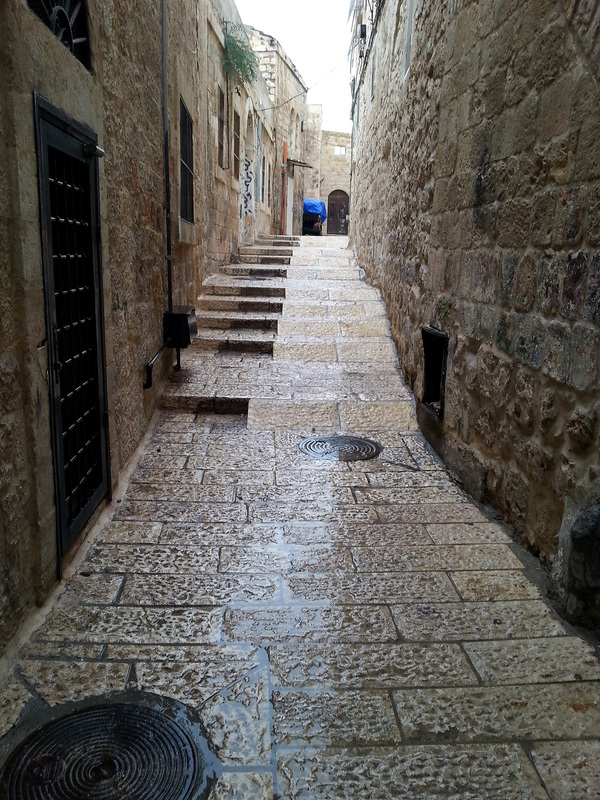 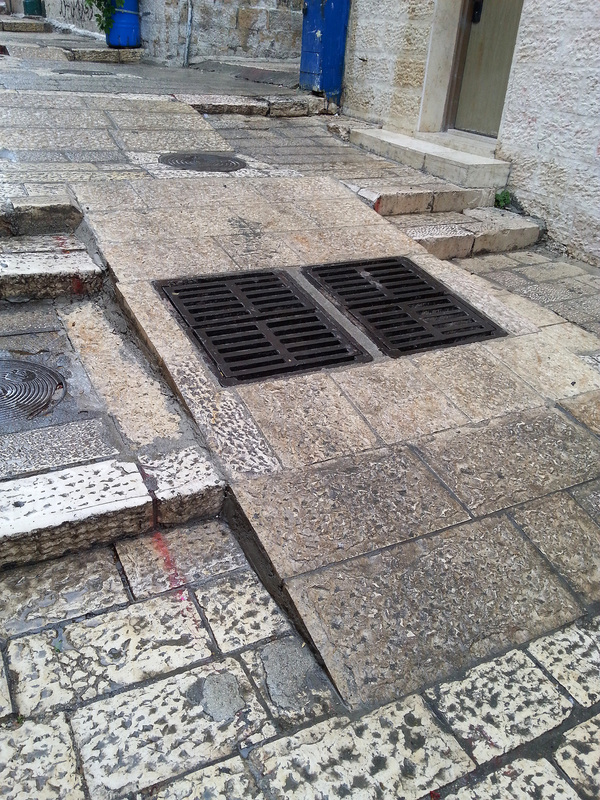 Holding responsibility for carrying out maintenance and security tasks in the public space in the Old City, while keeping a high level of maintenance, with emphasis on preservation of the streets, alleys and the ancient monuments. 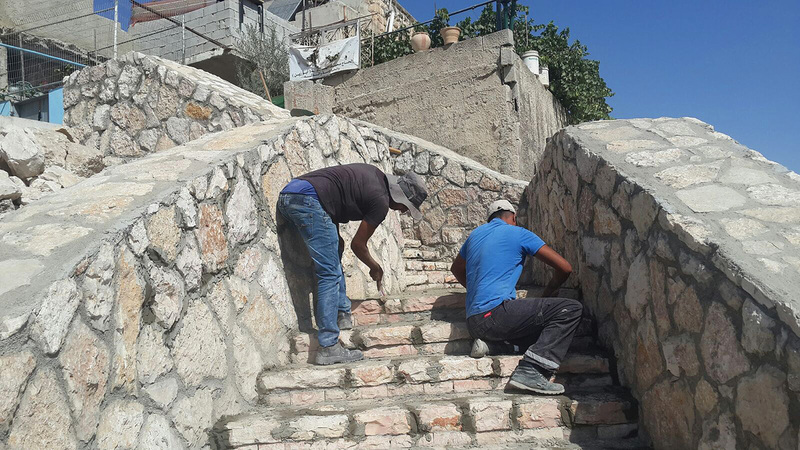 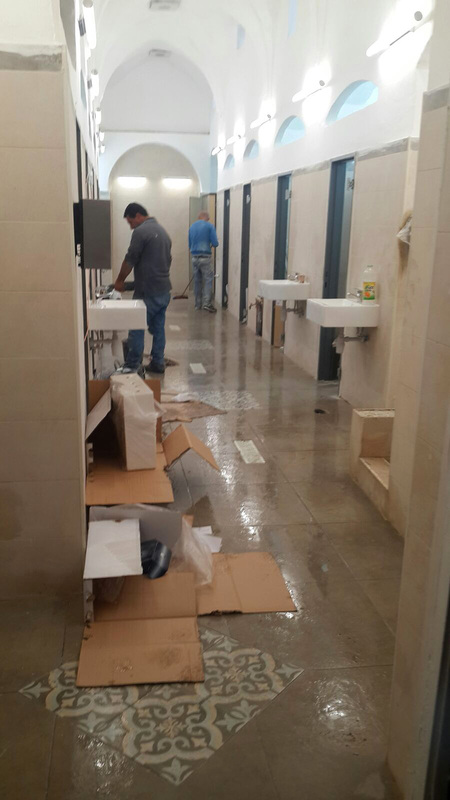 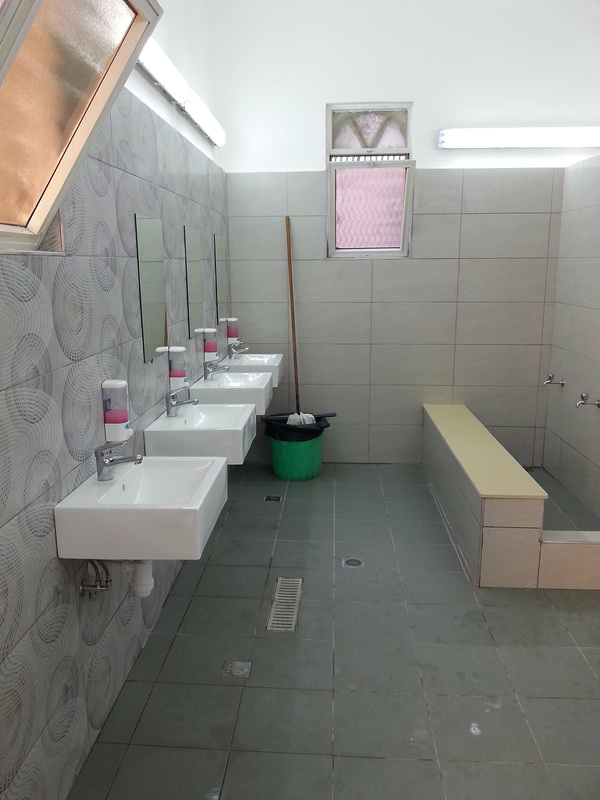 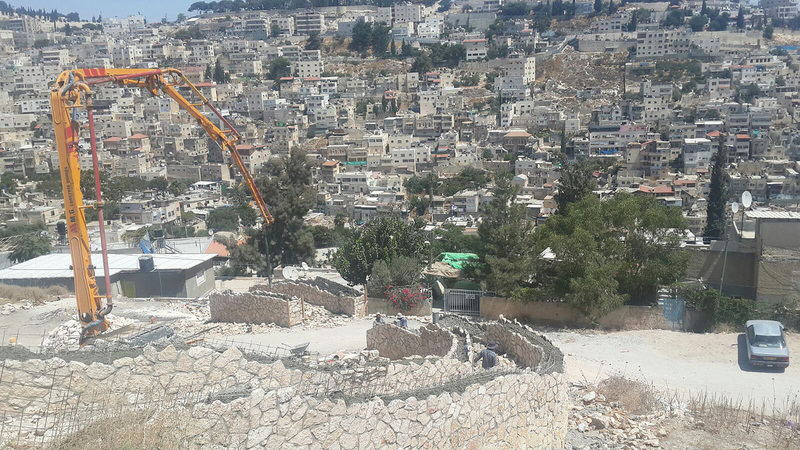 The works include maintenance of the flooring and the stairs, handholds, roadblocks, safety rails, road marking, installing road signs, painting jobs, handling dangerous buildings and providing responses to requests from the Municipality Hotline (106). 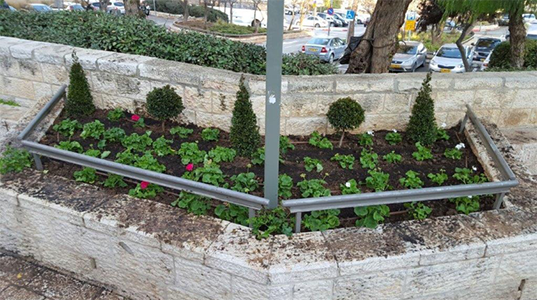 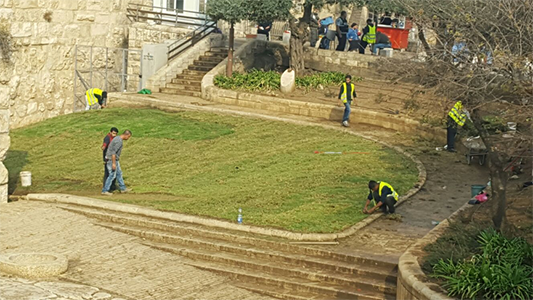 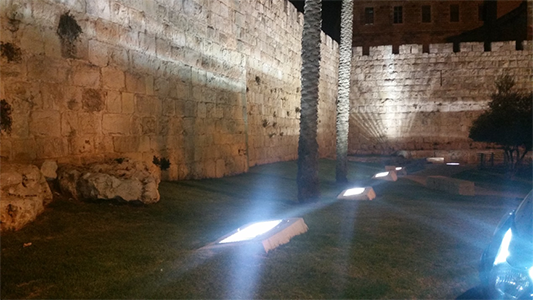 Maintaining and trimming gardens and lawns in the Old City and the promenade surrounding the City Walls. 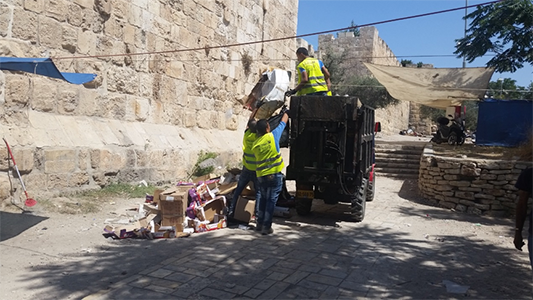 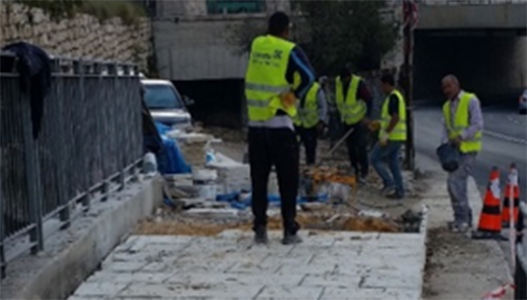 Responsibility for keeping a high level of cleanness and preserving the respectful appearance of the Old City and the promenade surrounding the City Walls by the garbage disposal, dusting and washing the streets and the alleys in the whole public space.